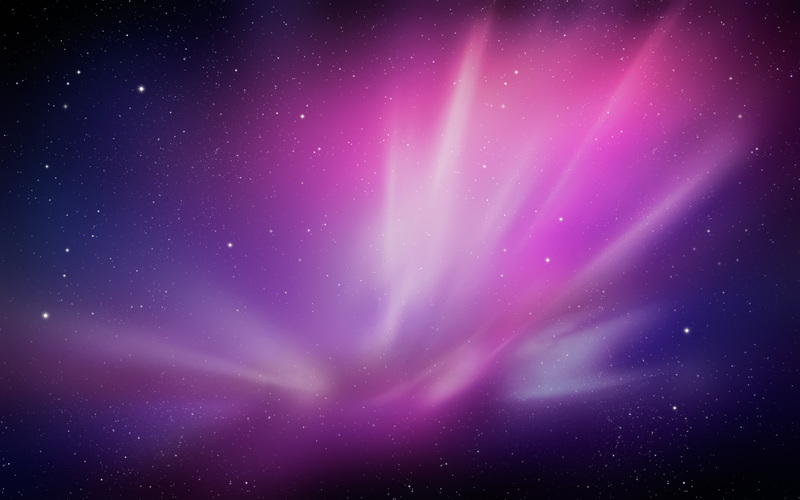 Mac OS X Snow Leopard comes with a beautiful space themed default desktop picture. If you haven’t installed Snow Leopard yet but you want to share in the nice eye candy, try downloading some full resolution background pics! You can click on the thumbnail to the left to download the full version of the default Snow Leopard background, but this nice looking space wallpaper is not the only new desktop background image included in Mac OS Snow Leopard. Indeed if you want the other new default wallpapers you can get a full collection of them elsewhere on the web, you can get the rest at Uneasy Silence or Wallpapers for Mac (links removed now that they are no longer active – update with a comment below if you have an alternative source). The desktop background pictures included in 10.6 Snow Leopard are beautiful and diverse, if you haven’t seen them yet, be sure to check them out and download them all. Me personally, I really enjoy the Snow Leopard space wallpaper, I think it looks fantastic on the Mac but also on other devices, heck even an iPhone or iPad, or Windows computer it looks great as wallpaper on.